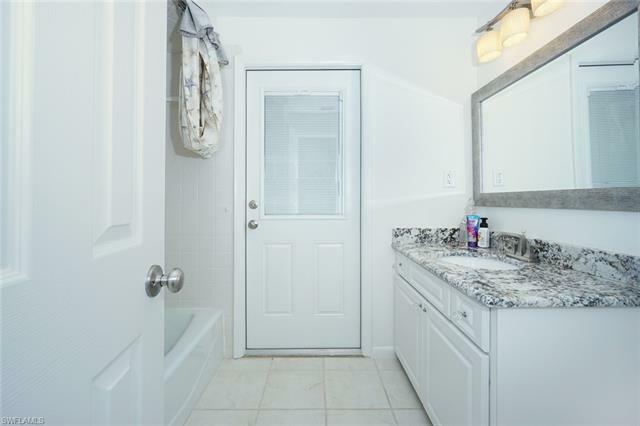 ADDITIONAL PRICE REDUCTION - SELLER SAYS SELL, WILL LOOK AT ALL OFFERS! 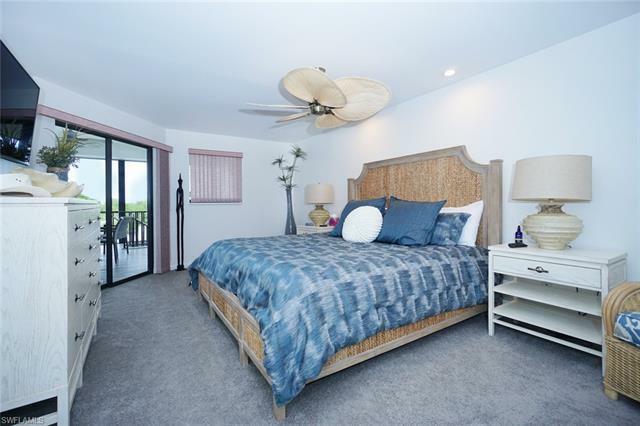 WATCH THE EAGLES FLY FROM YOUR LANAI AND SINK YOUR TOES IN THE SAND A FEW SHORT STEPS AWAY! 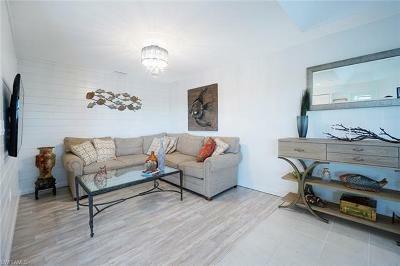 his ideal opportunity of a TOTALLY RENOVATED HOME with possible related living or a great family home, is one-of-a-kind. 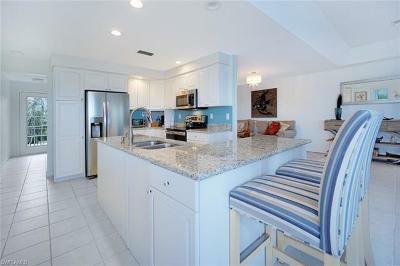 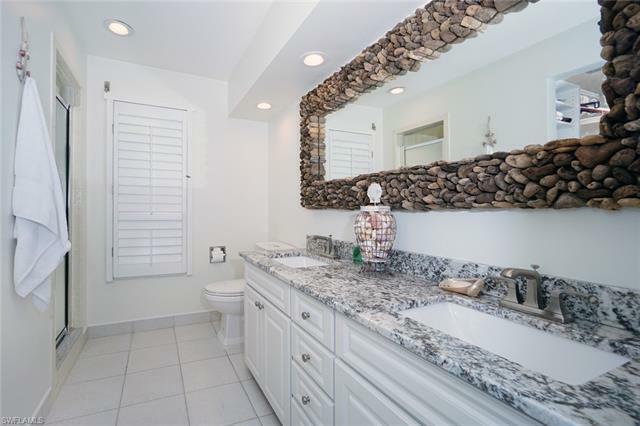 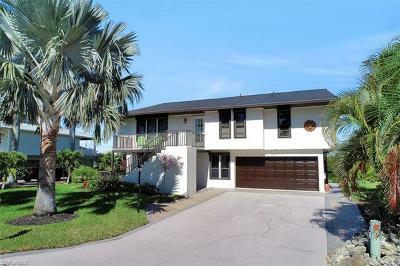 Seldom do you find a 5 bedroom, 3 bath home that is move-in ready and delights the eye. 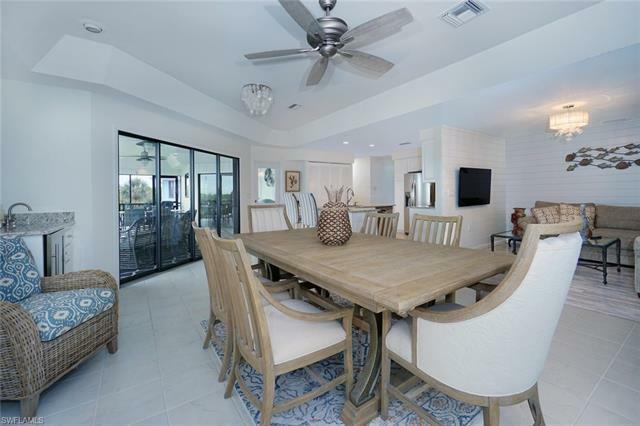 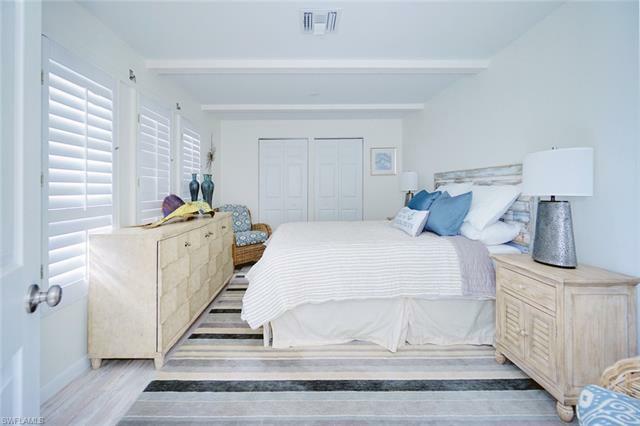 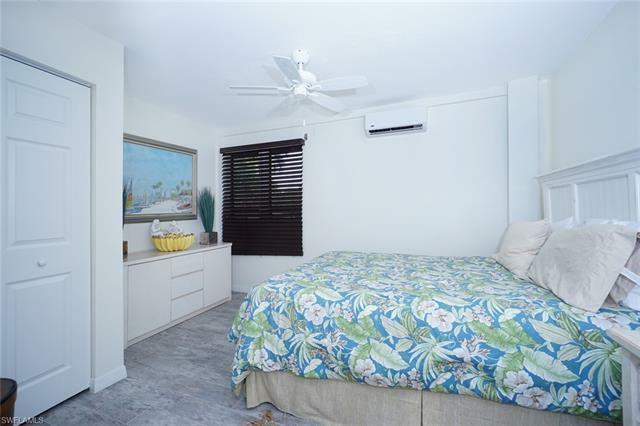 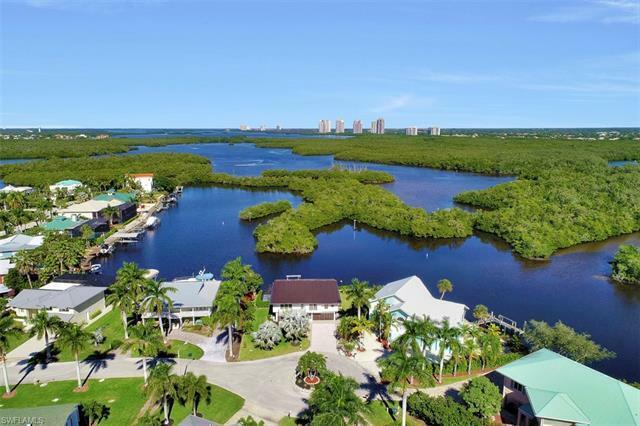 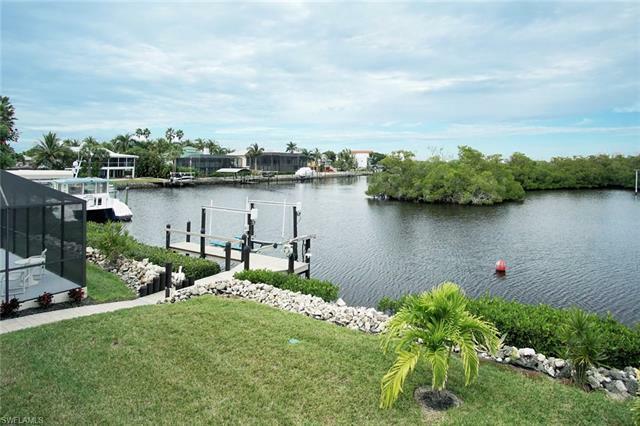 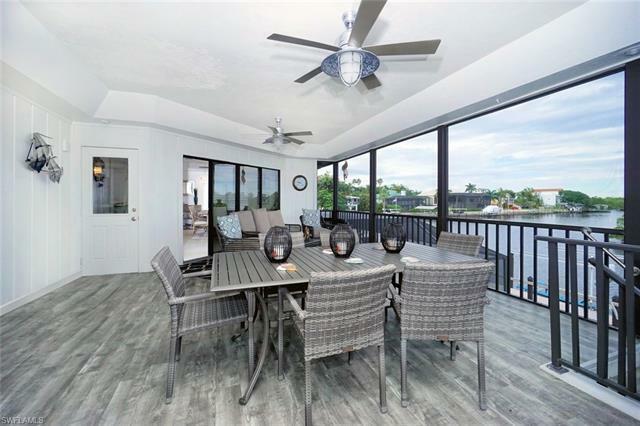 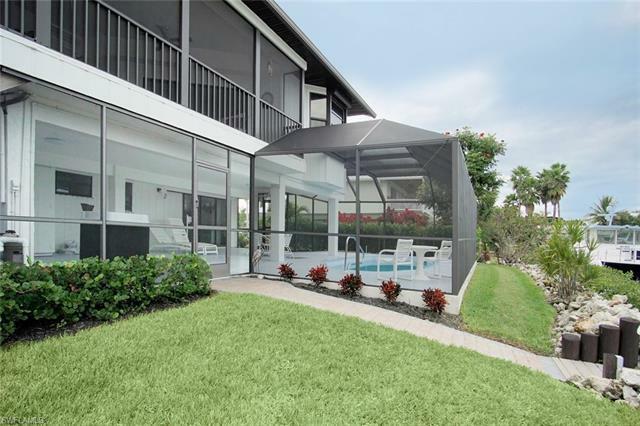 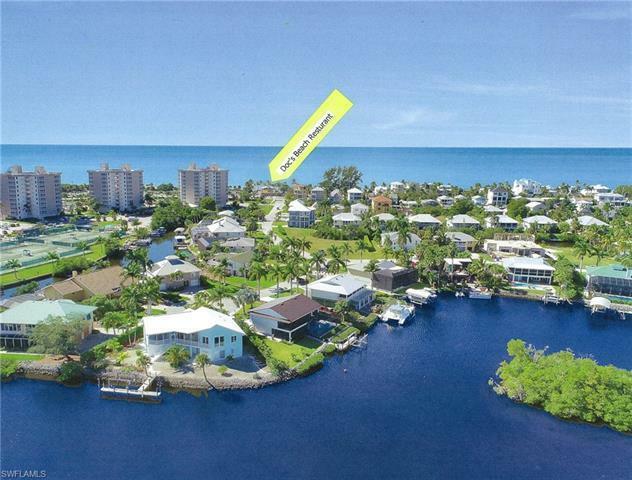 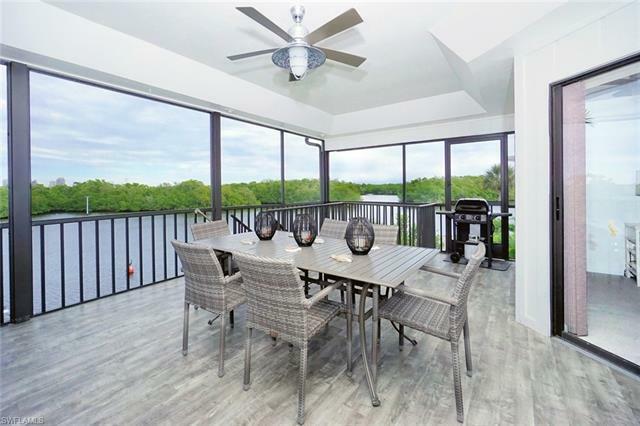 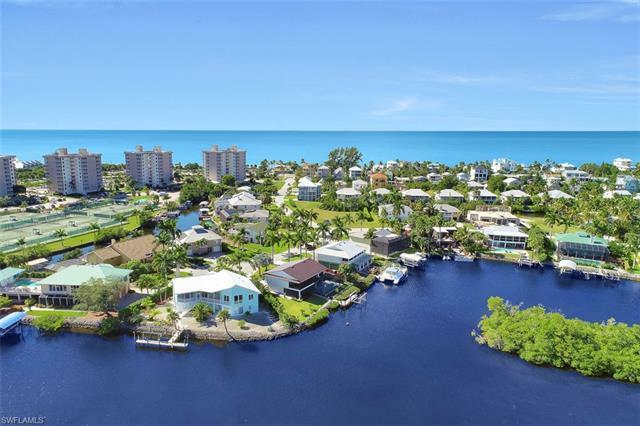 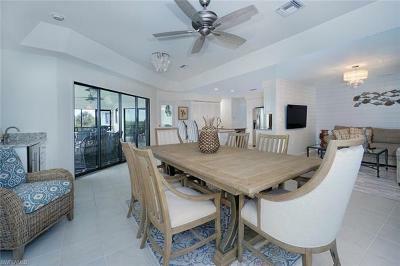 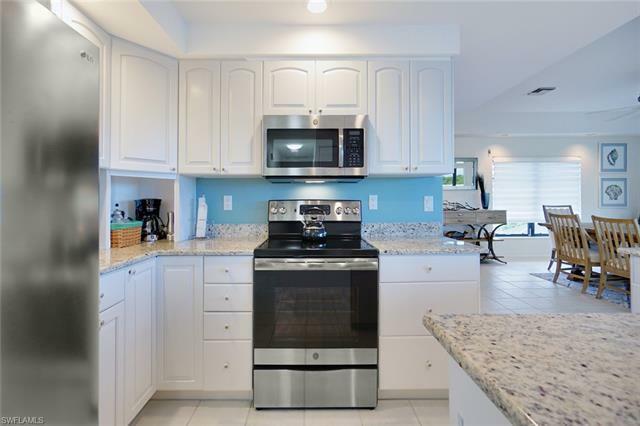 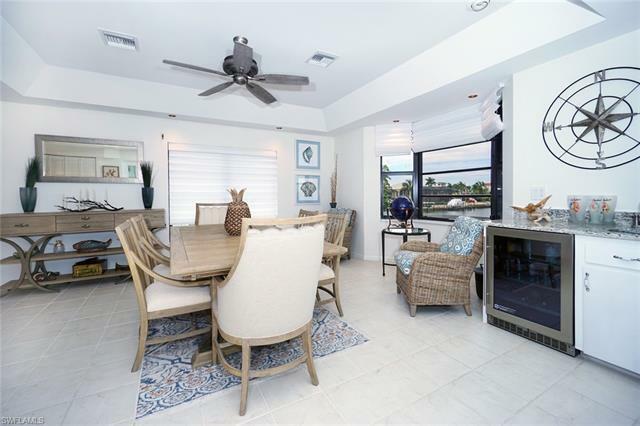 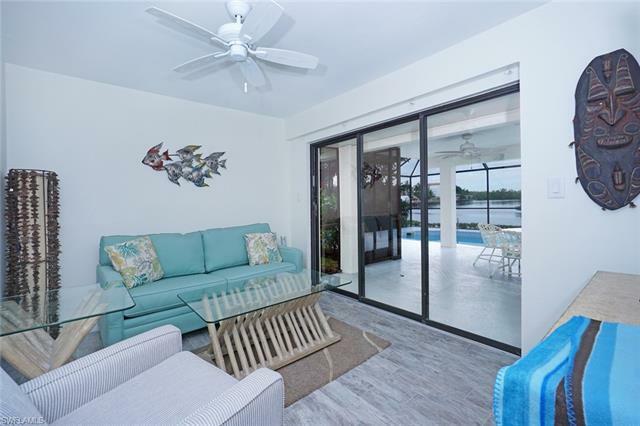 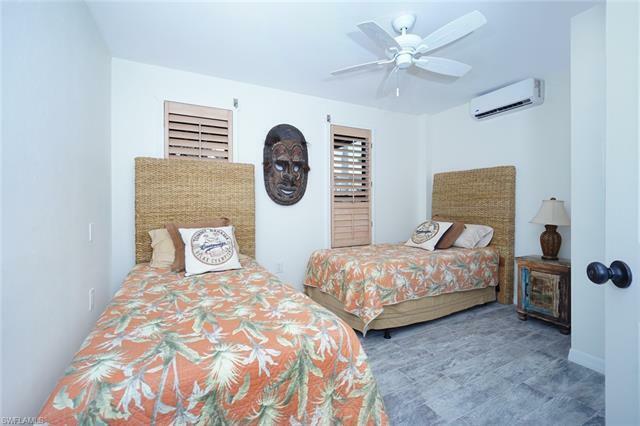 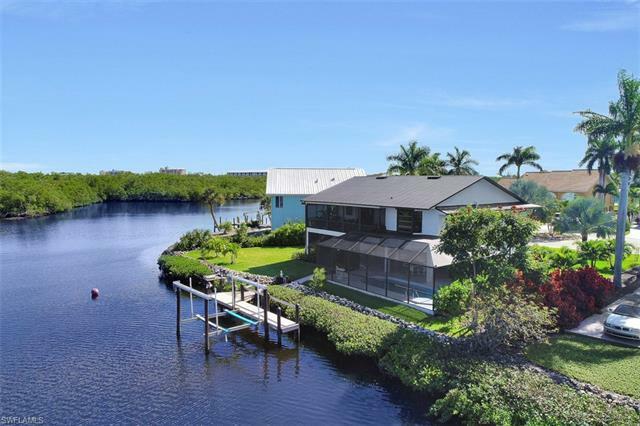 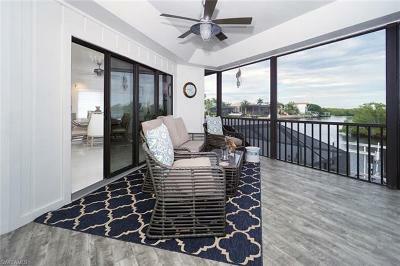 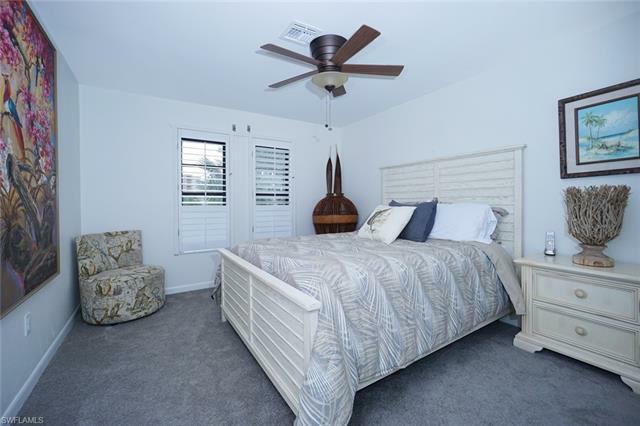 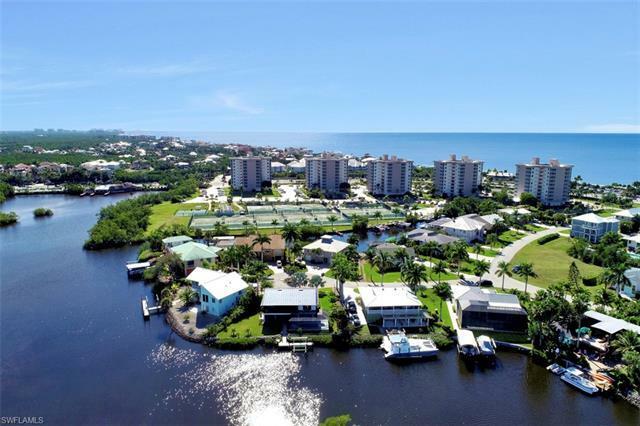 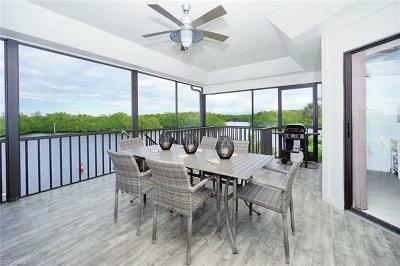 Main floor offers living & dining areas, completely new kitchen with stainless appliances, granite counter tops & breakfast bar, Master suite along with two guest bedrooms & bath, outdoor screened lanai overlooking the pool and bay. 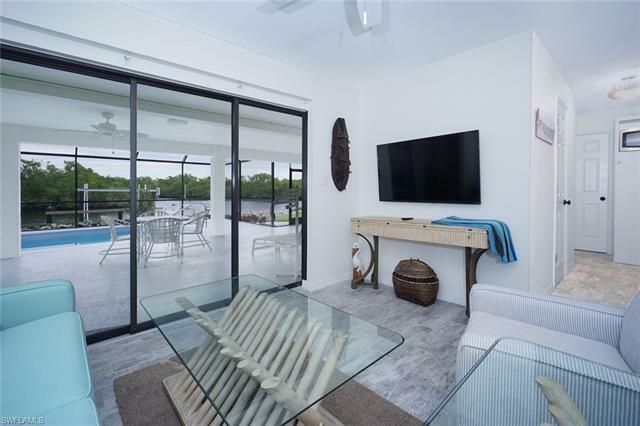 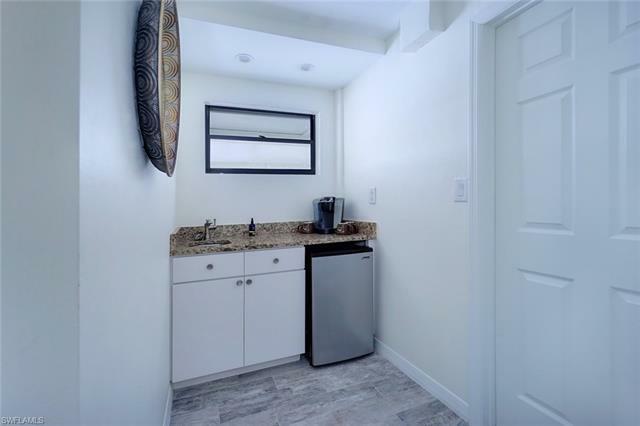 Lower level offers additional living and/or entertaining space with a comfortable sitting area, coffee bar, two additional guest bedrooms and bath. 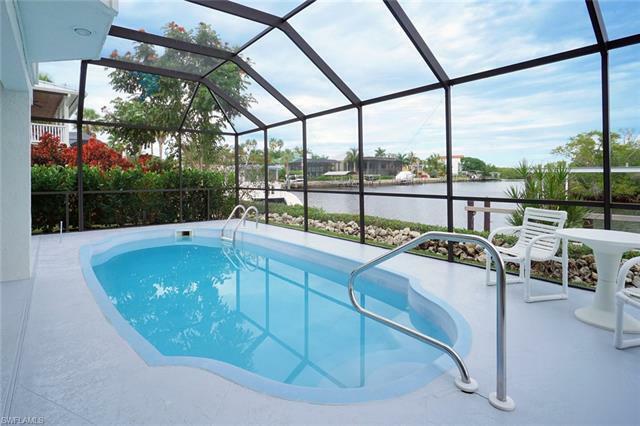 This level opens out to the pool and down to the water and boat dock.